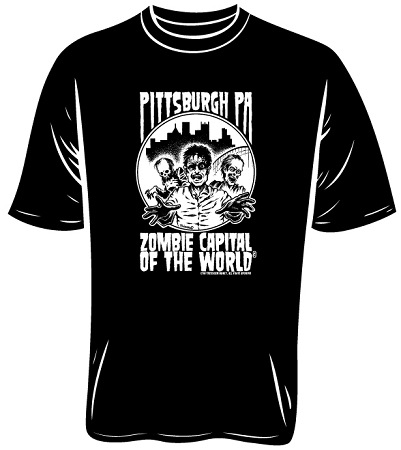 Official Exclusive Zombie Capital of the World T-Shirt in size Large. 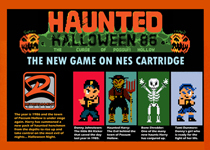 This shirt is available exclusively at www.cashinculture.com and our store locations. Black T-Shirt with White Ink and ready to ship.